Etisalat Ng has been one of well known mobile network due to their low tariff plan and has been so easy to tweak their data plan to surf free on the web using a vpn. You don't need to subscribe their huge data bundle plan just use this simple step to browse free unlimitedly using as liitle as N100. 2. 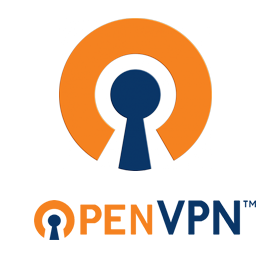 Download new OpenVPN Profile Settings here to your memory card. 5. After you input the username and password, click on Save and Connect. 6. Once it connected just minimize it and start surfing unlimitedly.